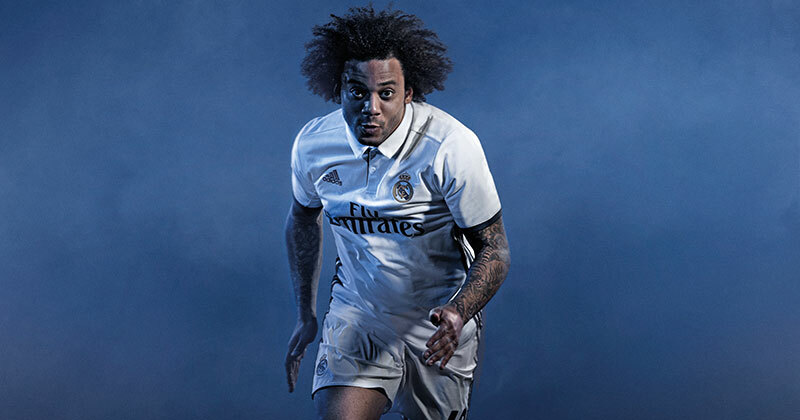 It just feels right to have Real Madrid and adidas together, this year they have brought some beautiful shirts to the game. 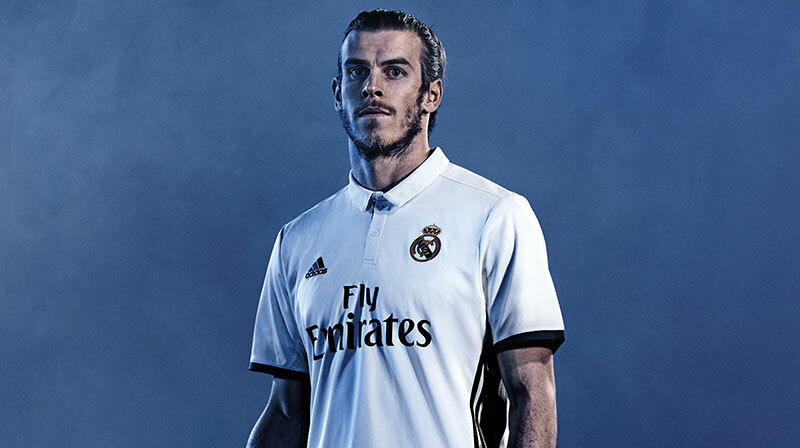 Here they are, the Real Madrid home and away shirts for the 2016/17 season. The kits have been made with a link to the past, and adidas have done a sterling job with the kits for Meringues. At FOOTY.COM HQ we do love a nice kit and these two will certainly be some of the best this season! The new home kit pays homage to the past, a classic shirt from 1902. The new home kit is a slightly darker shade of white than in previous seasons. With a a classic collar the shirt is completed with three blue stripes down the side, one of the club's reference colours. After a brilliant Euro's, Gareth Bale will be hoping to run away with La Liga. Purple rain in Spain stays mainly on the plain? Yes? No. 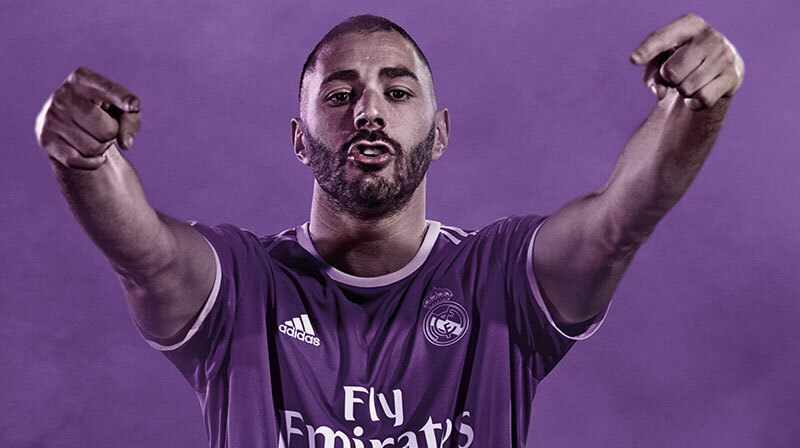 Well actually yes, the new away kit for Real Madrid is a pleasing purple number! It is said to reflect the club's successful past and the values that made it one of the world's biggest clubs. 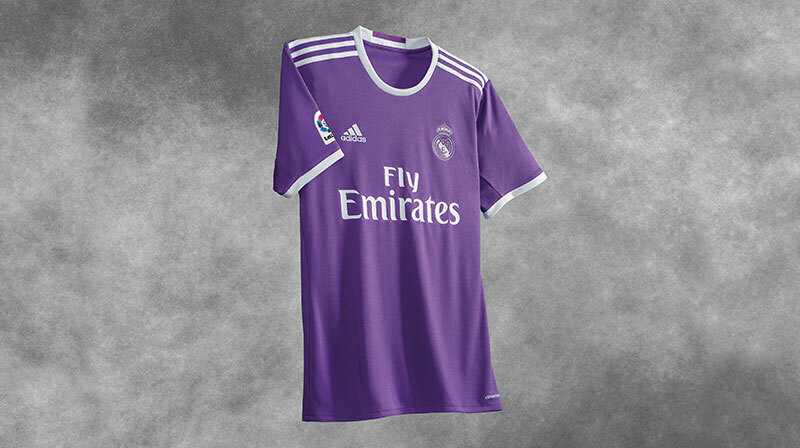 The purple colour is a tribute to the years of the Quinta del Buitre – the name given to the core of the Madrid team, which dominated Spanish football in the 1980s. "Yeah France, told you you'd miss me!" 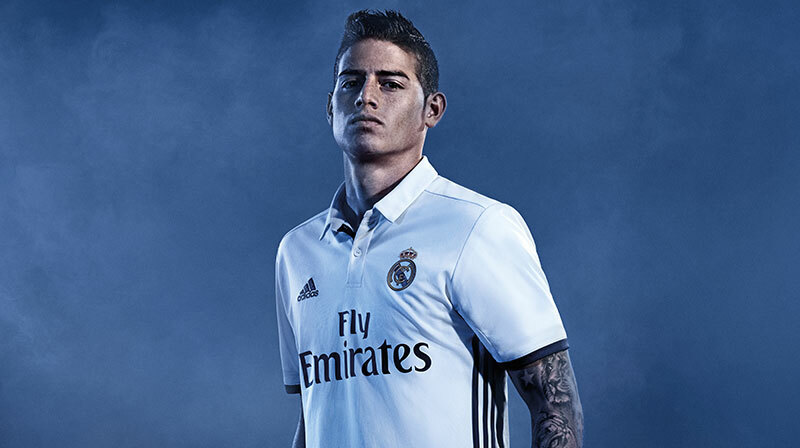 James Rodriguez looking majestic in the new kit, stern focus. Will Real Madrid be lifting their twelfth Champions League trophy and 33rd LaLiga title in these kits? Only time will tell, but we are very much looking forward to seeing these kits in action!